We offer a range of opportunities and professional development programs to help you gain the competitive advantage in your field regardless of where your career path may take you after graduate school. 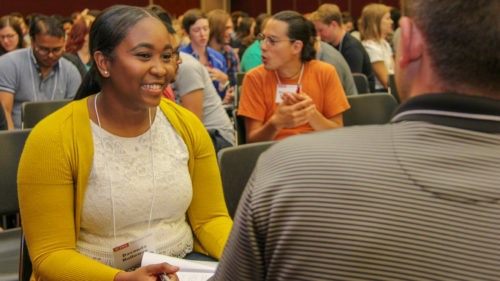 Academic Packways: Gearing up for Faculty is an ideal professional development opportunity for graduate students and postdoctoral scholars who are interested in pursuing careers in academia. 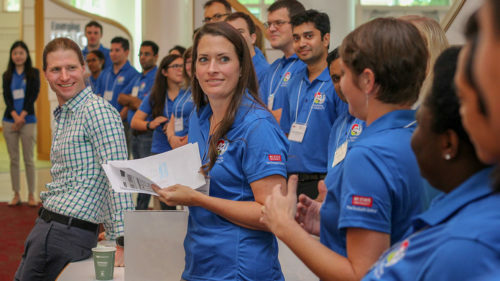 Organized by NC State’s Graduate School, the Academic Packways program is engineered to inform students and postdocs about responsibilities and roles of early-career faculty and prepare them for the competitive academic job market. Preparing the Professoriate is a nationally recognized program designed to give exceptional doctoral students and postdoctoral scholars an immersive mentoring, teaching, and future faculty preparation experience.